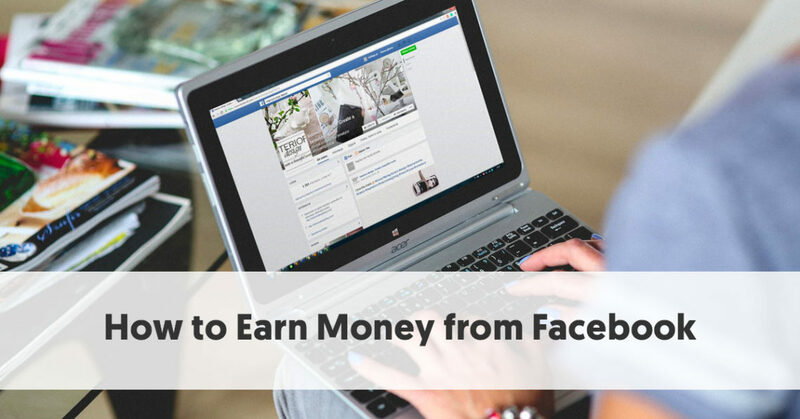 It can be challenging, though, to make money on Facebook. Because of Facebook's sheer size, it can be challenging to stand out from the crowd. This is particularly the case now that Facebook only shows a selection of posts in a person's feed. In fact is it probable that the statuses you lovingly craft and upload to your business page will reach no more than 2% of your followers. They know that they can join partnerships with brands, spreading the brands’ messages in ways that would otherwise be impossible for the brands. The most essential requirement is that the brand makes a good fit for the influencer's followers.